Mama (left) and Papa (right) return to Good Harbor Beach on a bitterly cold day, April 3, 2018. 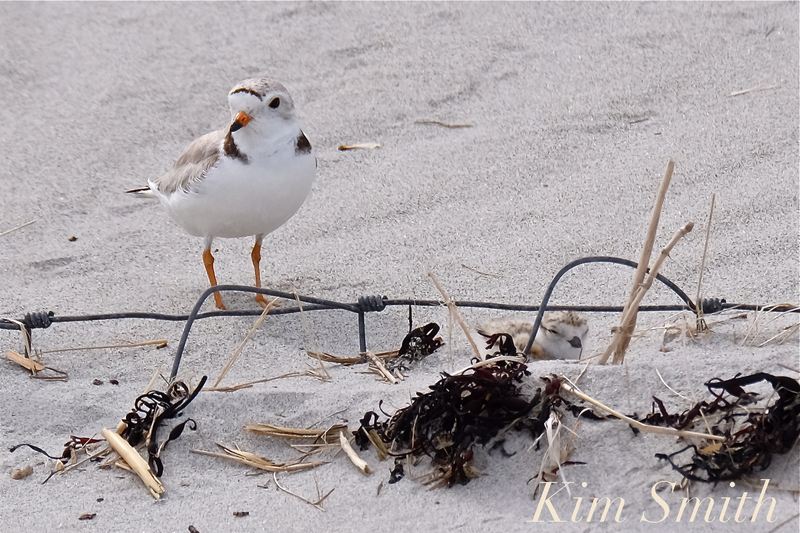 The return of Mama and Papa Piping Plover to Good Harbor Beach filled our hearts with hope and heartache. Although not tagged with a definitive id, we can be fairly certain they are the same because the pair attempt to build their nest each year within feet of the previous year’s nest. 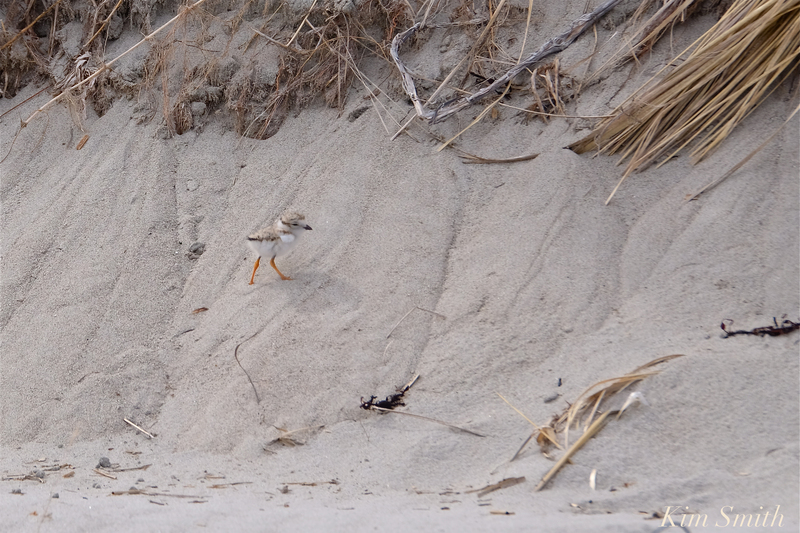 Not only did our returning pair try to nest on Good Harbor Beach, there were two additional pairs of Piping Plovers, and several free-wheeling bachelors. Papa and Mama courting, building a nest scrape, and establishing their territory on the beach. The PiPls are forced off the beach by dogs running through the nesting area. They begin building a second nest in the Good Harbor Beach parking lot. Each spring the Good Harbor PiPl have returned earlier than the previous, which show us that the pair is gaining in maturity, and in familiarity with the area. Tragically, at the time of their arrival in April, dogs are permitted on the beach. Dog traffic running through the Piping Plover nesting area was unrelenting, despite signs and roping. 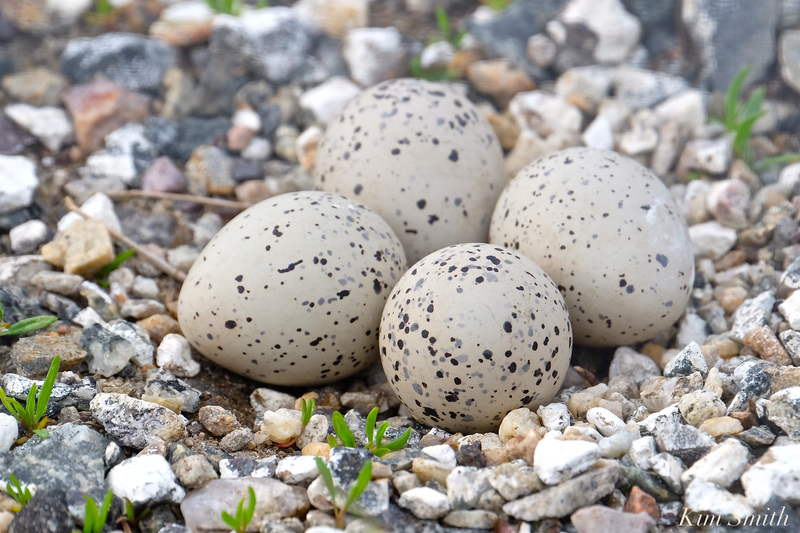 The Plover family never caught a break, and were soon making overtures at nesting in the parking lot. 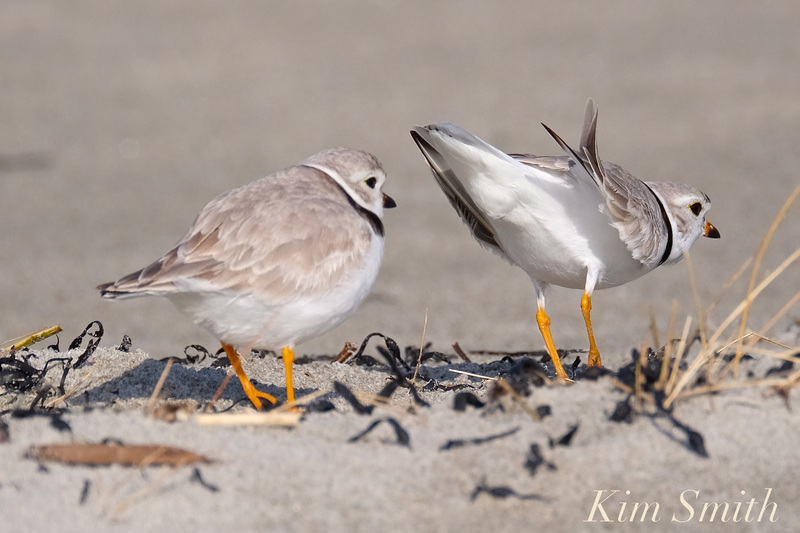 Even with desperate calls for help and repeated warnings from the Piping Plover volunteer monitors, owners continued to allow off leash and on leash dogs to run freely through the PiPl’s nesting area, daily forcing the PiPl off the beach. They were at first torn between maintaining the territory they had established on the beach or establishing a new territory on the white lines in the parking lot. After one particularly warm sunny Sunday in April, they gave up completely on their beach nest scrape. 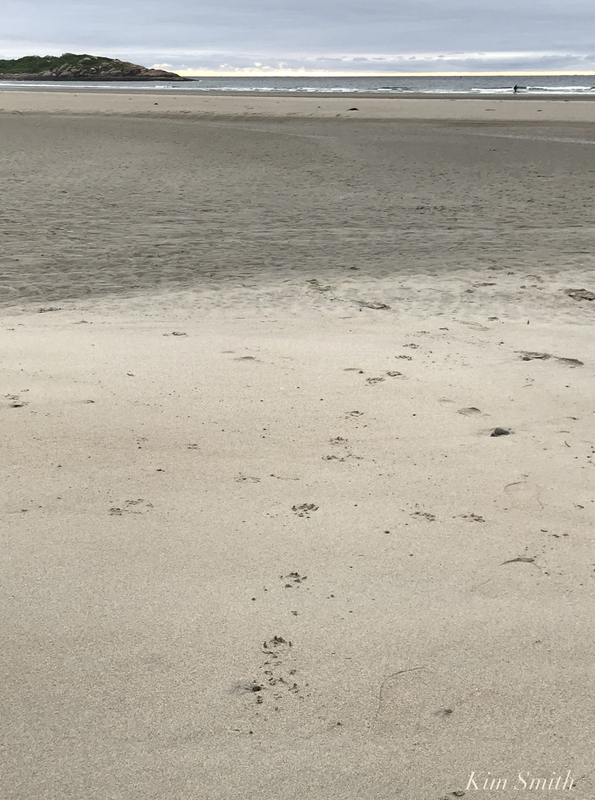 We learned that during the month of April, dogs at Massachusetts barrier beaches, such as Good Harbor Beach, not only endangers the lives of threatened Piping Plovers, but many species of migrating and nesting shorebirds. On May 5th, the first egg was laid in the parking lot. Thanks to Gloucester’s amazing DPW crew, a barricade around the nest was installed within hours of the first egg laid. Greenbelt’s Dave Rimmer soon followed to install a wire exclosure around the parking lot nest. 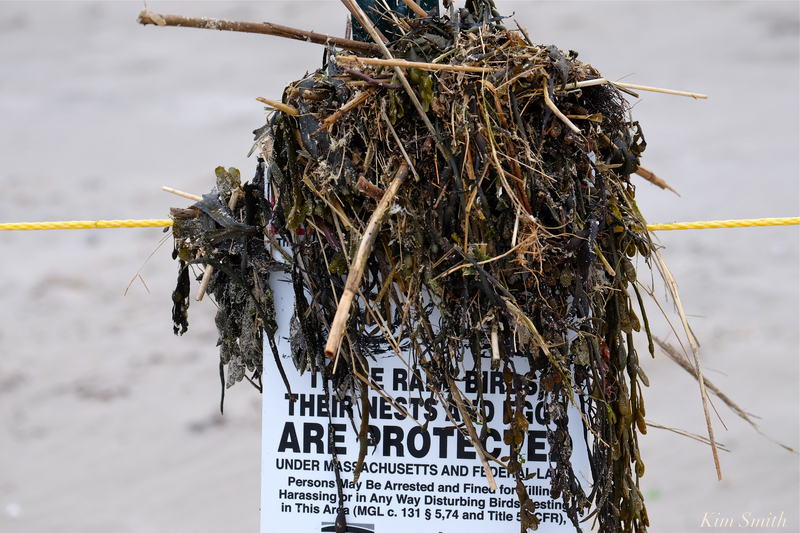 Garbage left on the beach brings predatory gulls and crows and they, too, became a serious threat to our Piping Plover family after the chicks hatched. 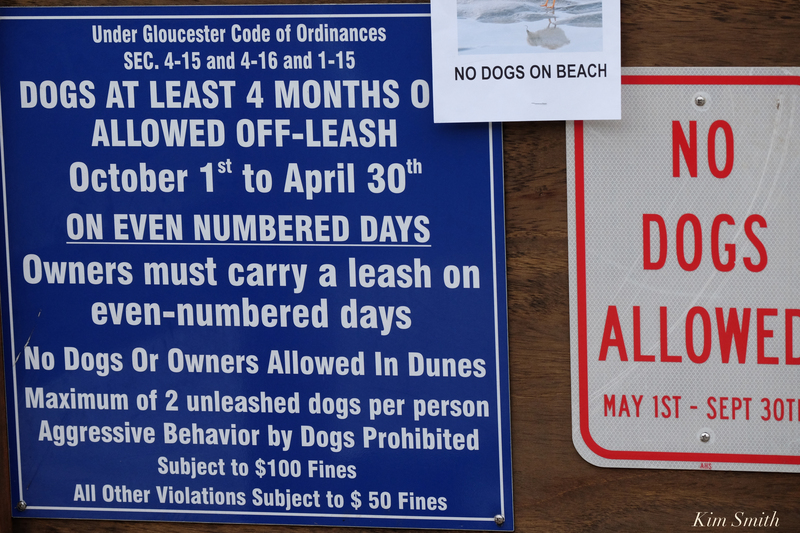 The lack of a common sense ordinance to keep dogs off Good Harbor Beach during the month of April, the unaware dog owners, the garbage scavenging gulls and crows, and the vicious vandals are absolutely our responsibility to better manage and to control. 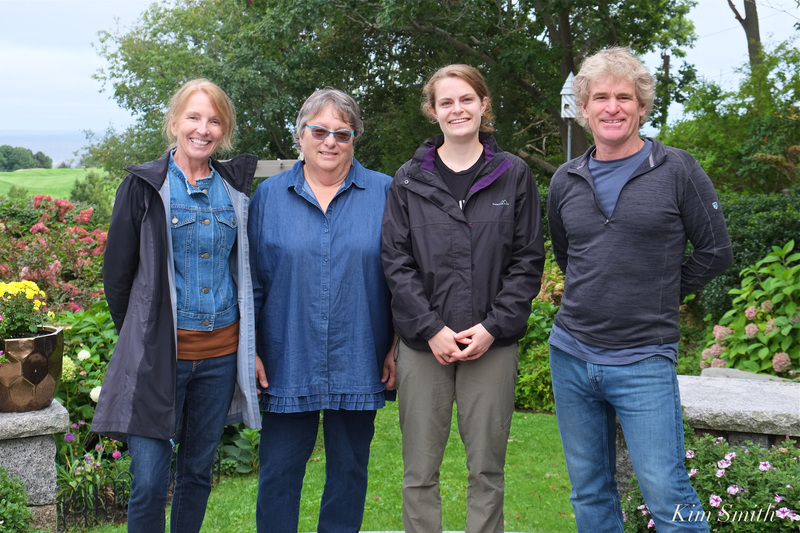 For these reasons, and despite the kindness and care of dozens of PiPl volunteer monitors, as well as good people from around the community (and beyond), the Piping Plovers face terrible odds nesting at Good Harbor. 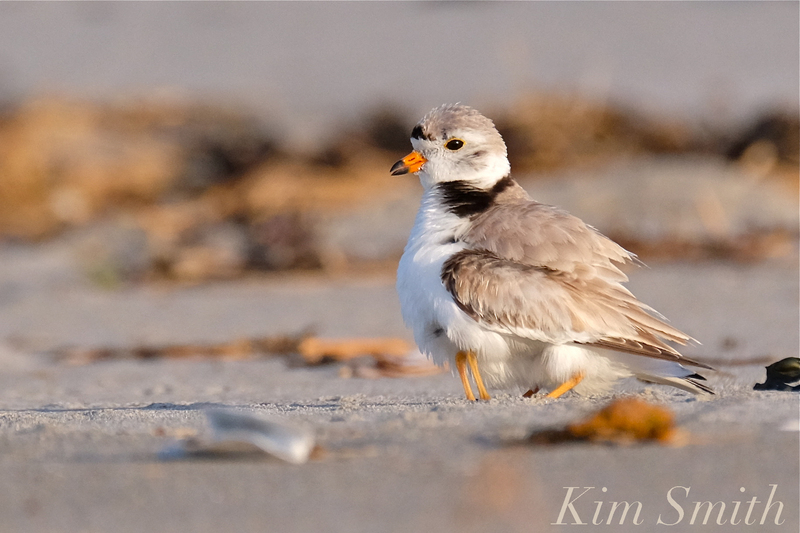 Most of the Snowies from the great Snowy Owl irruption of 2017-2018 had departed for their Arctic breeding grounds by the time the Piping Plovers arrived to Cape Ann beaches. This was a relief as I imagined that the Piping Plovers might make a tasty meal in the mind of a Snowy Owl. 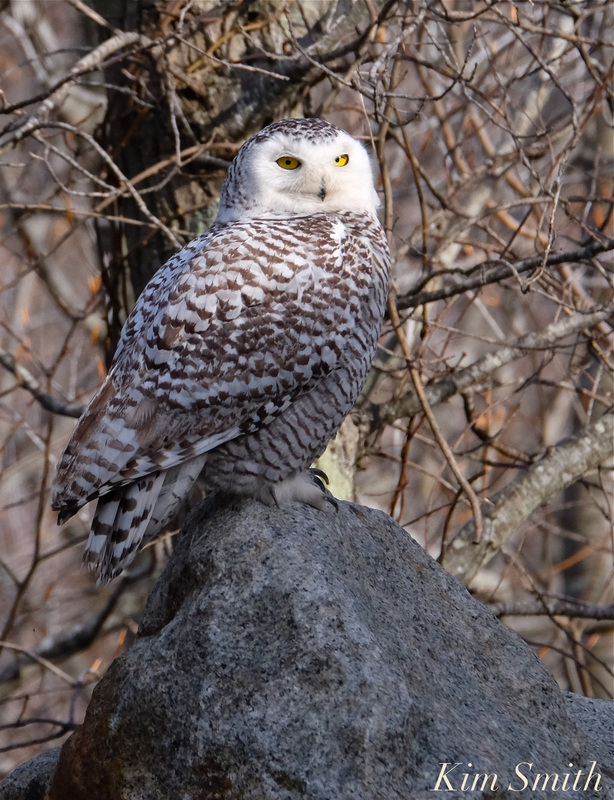 Thinking we’d seen the last of Hedwig and all Snowies, Bob Ryan called to let us know there was a Snowy Owl hanging around the distillery. I jumped in my car and raced right over. She appeared in good health and stayed for a day. 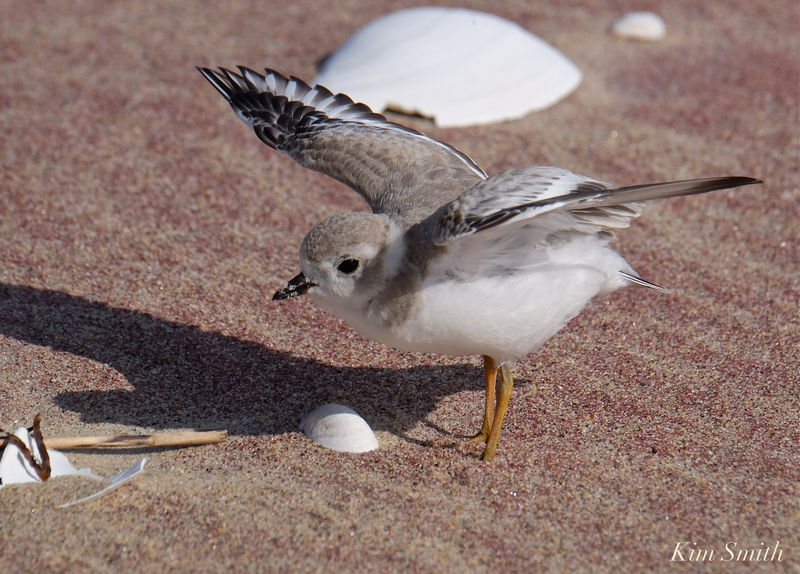 We did learn weeks later that during July and August there were still a few Snowies remaining on Massachusetts beaches and, from examining their pellets, it was clear they had been eating Piping Plover adults. 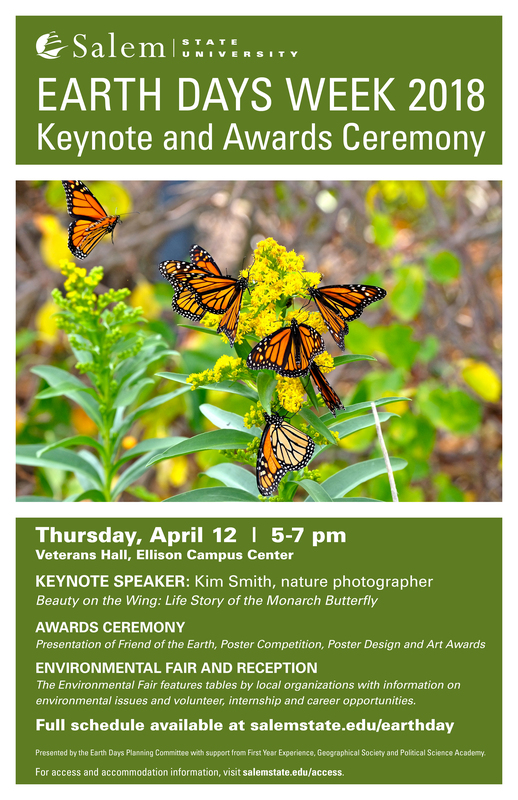 I was deeply, deeply honored to receive Salem State University’s Friend of the Earth Award. 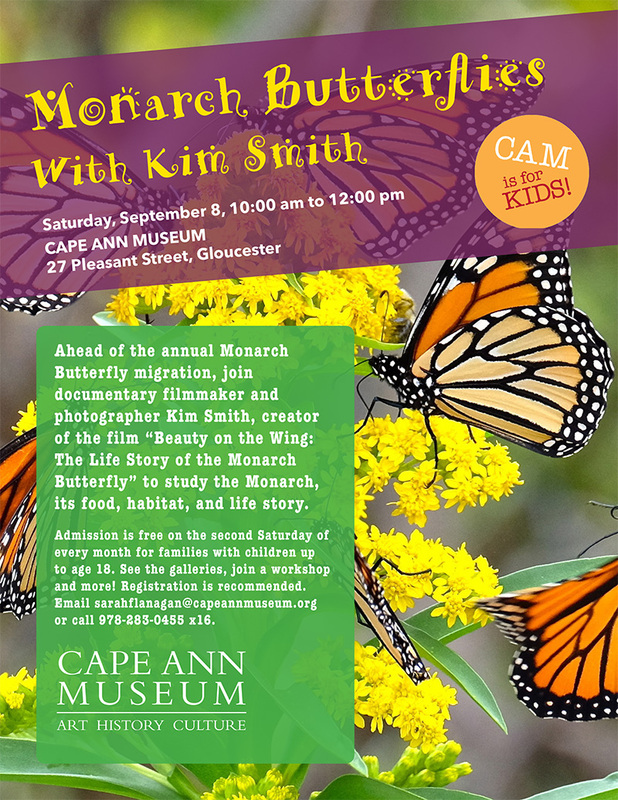 and to give my conservation program about the Monarch Butterflies as their keynote speaker. 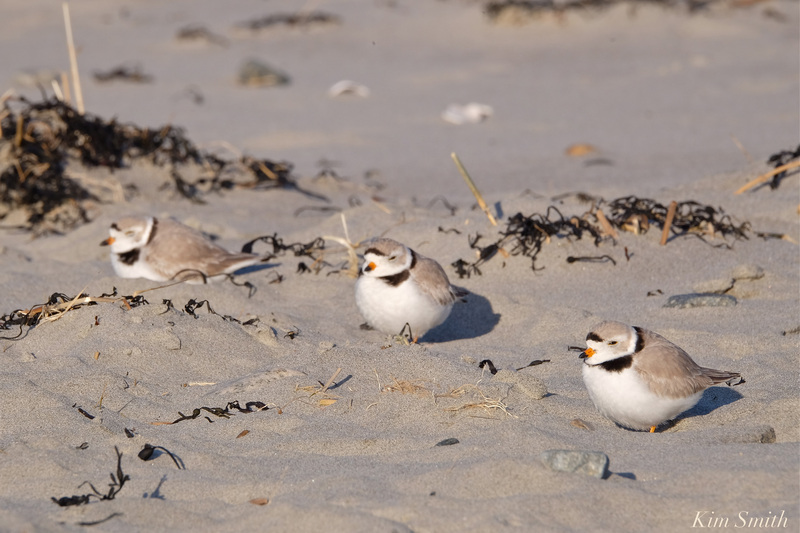 In May, three Wilson’s Plovers were spotted briefly on Good Harbor Beach. This was a very, very rare northern sighting, especially so as there were three. 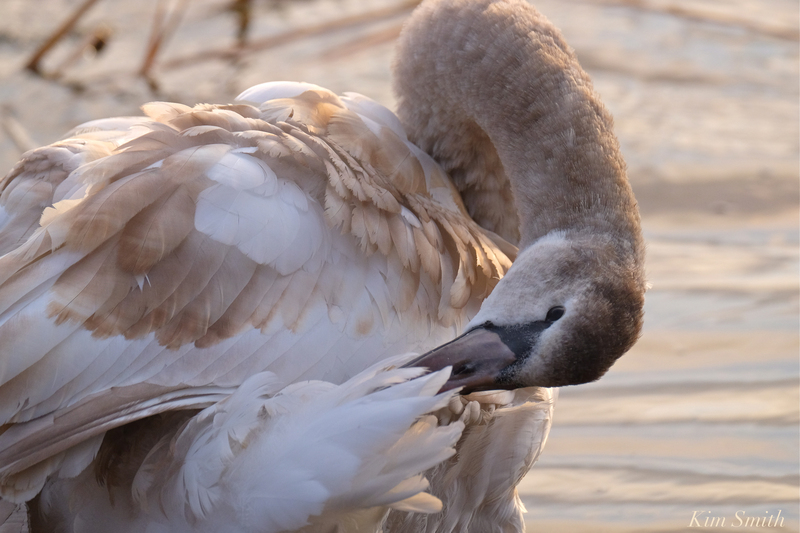 The Young Swan of Niles Pond was released by Lyn and Dan, only to lose his life later in the spring. A fabulous Green Heron was photographed and filmed on an area pond–signs of a great summer season for all species of herons, yet to come. 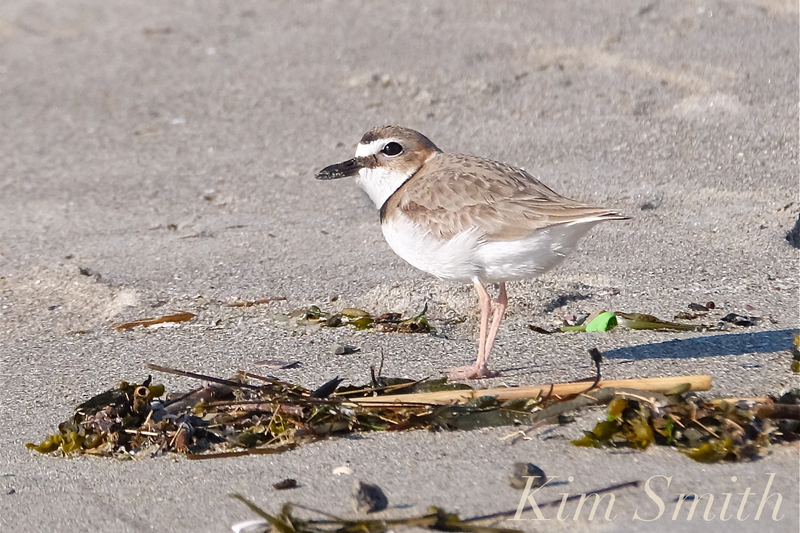 For the past several years, at least, Killdeers, which is another species of plover (although not endangered) have been nesting in the dunes at Good Harbor Beach. This year we had, at a minimum, two successful nests! 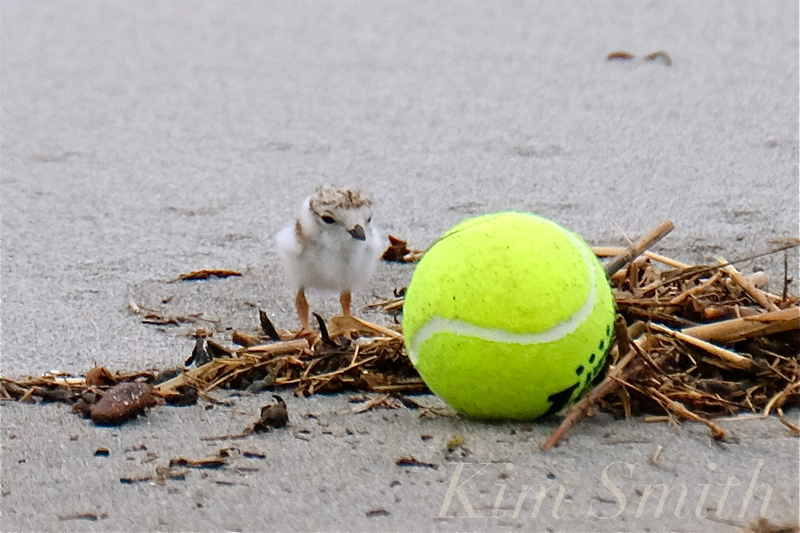 All four chicks hatched and, at only one-day-old, made the epic journey to the beach. 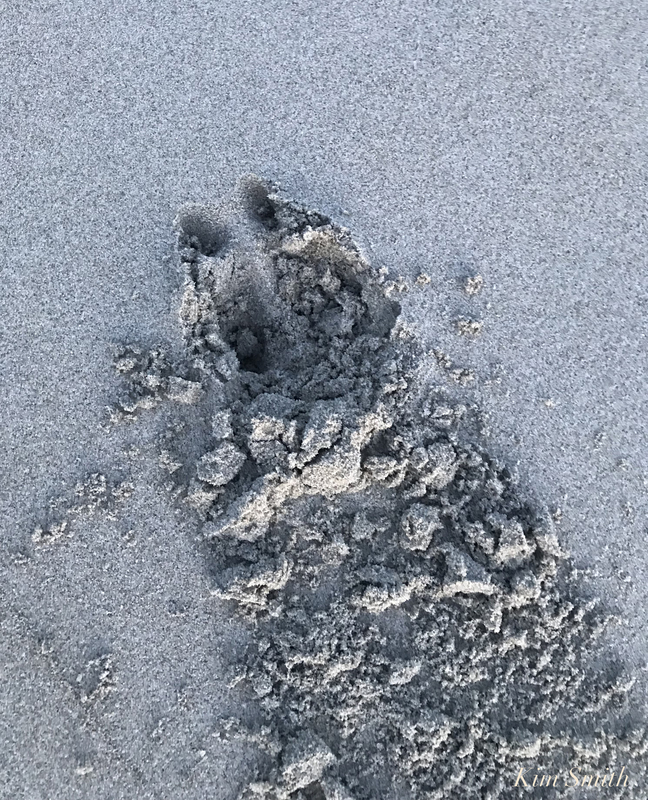 Miraculously, four teeny tiny mini marshmallow-sized baby birds, led by Papa and Mama, zigzagged across the parking lot, trekked through the dunes, and landed within feet of the parent’s original nest scrape. Only one chic, the one PiPl volunteer monitor Heather names Little Pip, survives into summer. 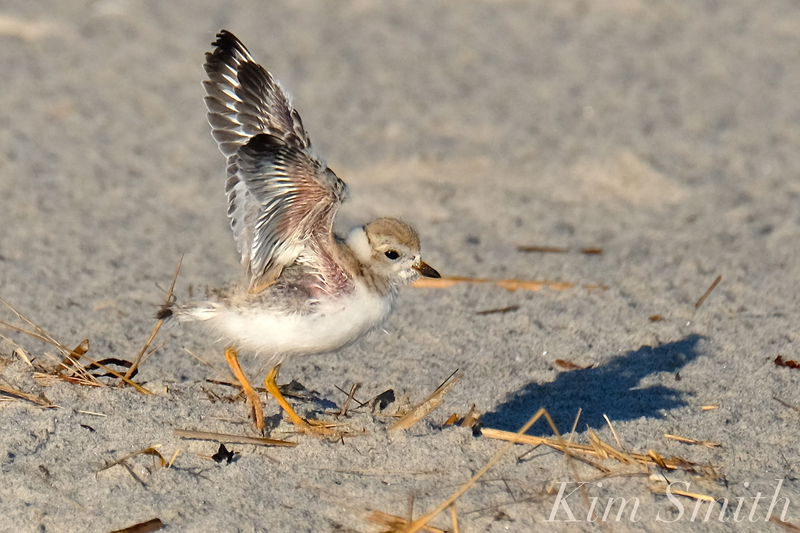 Piping Plovers Return to Good Harbor Beach! 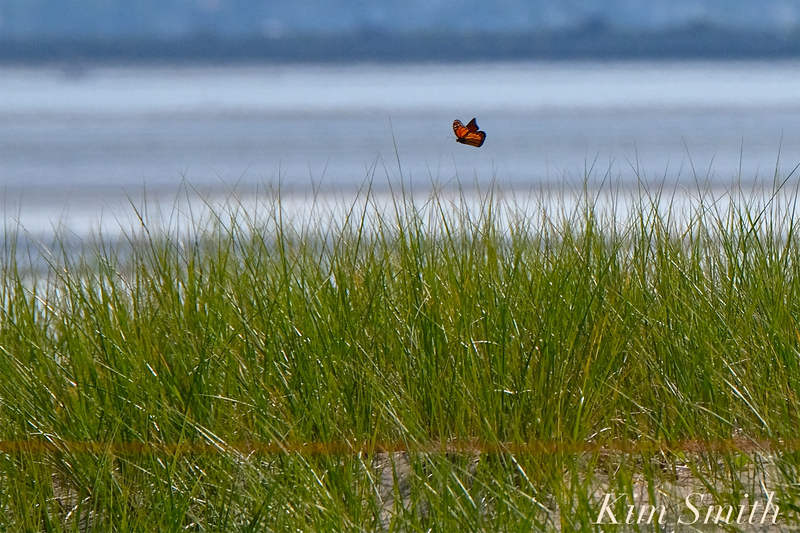 More Shorebirds Nesting at Good Harbor Beach! Shout Out to Gloucester’s Animal Control Officers Teagan and Jamie! 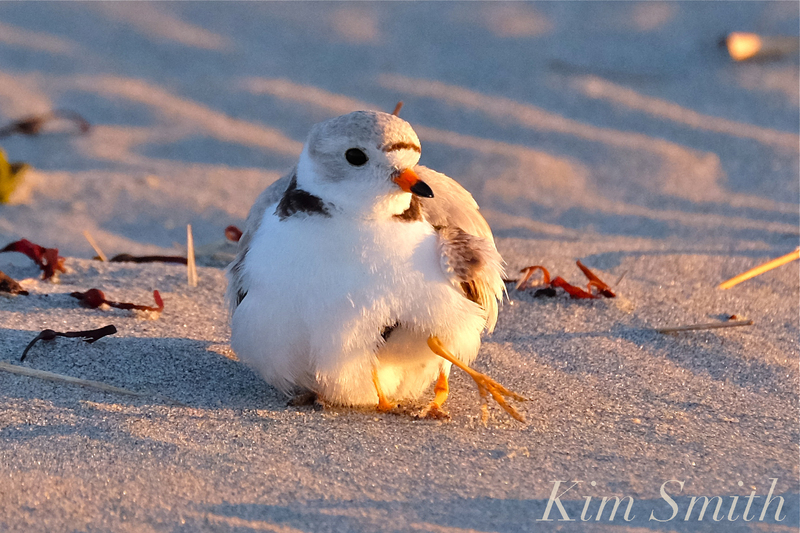 What Do Piping Plovers Eat? This entry was posted in Birds, Birds of New England, Life at the Edge of the Sea, New England Pond Ecology, Piping Plover, Snowy Owls and tagged Angie's Aplacas, Beautiful Birds of Cape Ann, beautiful Birds of Massachusetts, Beauty on the Wing ~ Life Story of the Monarch Butterfly, Bubo scandiacus, Charadadriidae, Charadrius melodus, Charadrius wilsonia, conservation speaker Kim Smith Massachusetts, Cygnus olor, dogs on the beach, Friend of the Earth, Friend of the Earth Award, Gloucester Plover, Gloucester's Piping Plovers, Good Harbor Beach, Green Herons, Piping Plovers, Salem State, Salem State University keynote speaker 2018, Snowy Owl, vandals, What do Piping Plovers eat, Wilson's Plovers, Winthrop Shores Reservation, Young Swan on January 10, 2019 by Kim Smith. 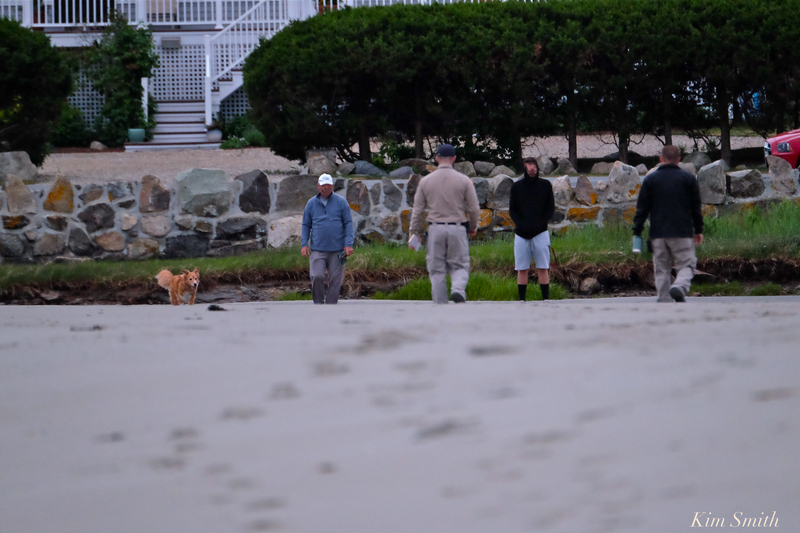 Despite the extremely inflammatory posts you may have been reading elsewhere, the Piping Plover volunteer monitors and local wildlife experts are not in any way, shape, or form promoting the permanent ban of dogs from Good Harbor Beach. Currently, dogs are not allowed on the beach from May 1st to September 30th. The PiPl volunteer monitor core group, Dave Rimmer from Greenbelt, Ken Whittaker, who is Gloucester’s conservation agent, and Mass Wildlife’s John Regosin all agree that dogs should not be allowed on Good Harbor Beach beginning April 1st, but that it would be safe for Piping Plover fledglings and other migrating shorebirds for dogs to return after September 15th. 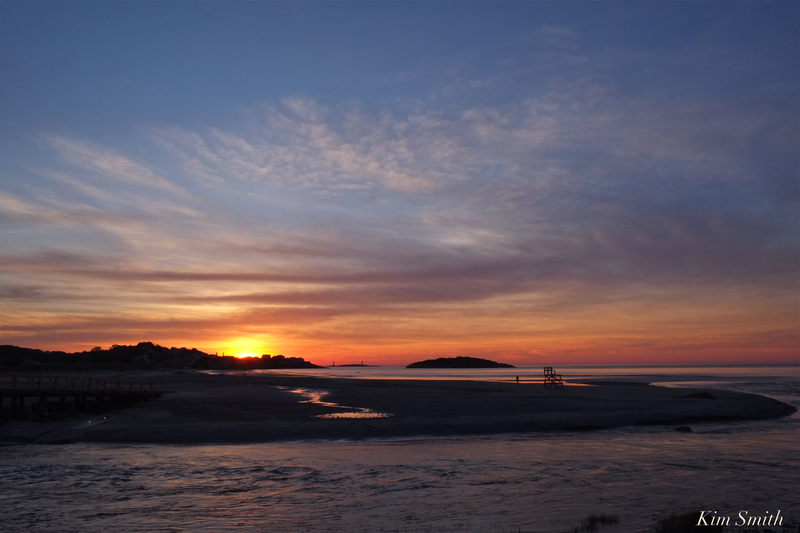 This new suggested time frame will allow birds to nest with far less interruption, shorebirds will nest earlier in the season (which will help with the chicks survival rate), and the chicks will be stronger by the time Good Harbor fills with summer crowds. This is a very logical and simple solution. 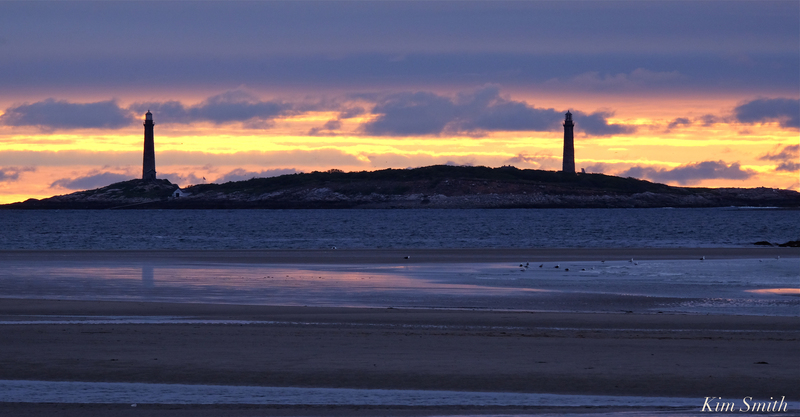 Disallowing dogs on Massachusetts coastal beaches where shorebirds are nesting, beginning April 1st, is quite common. 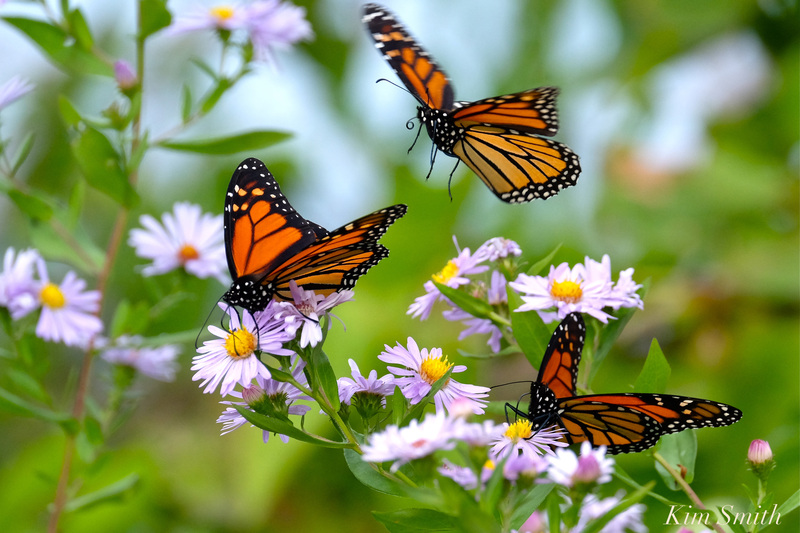 Allowing them to return after September 15, and in many cases after September 30th, is also very common. 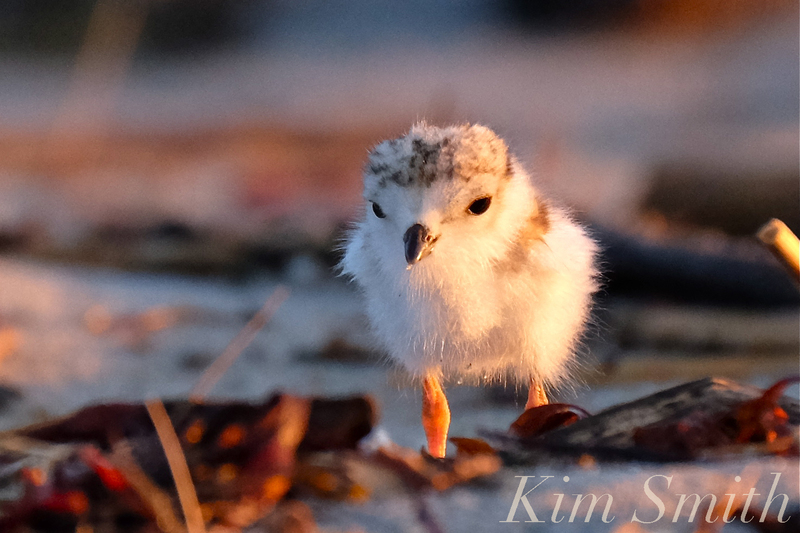 For Piping Plovers and other nesting shorebirds, protecting their habitat and sharing the shore is a matter of life and death. 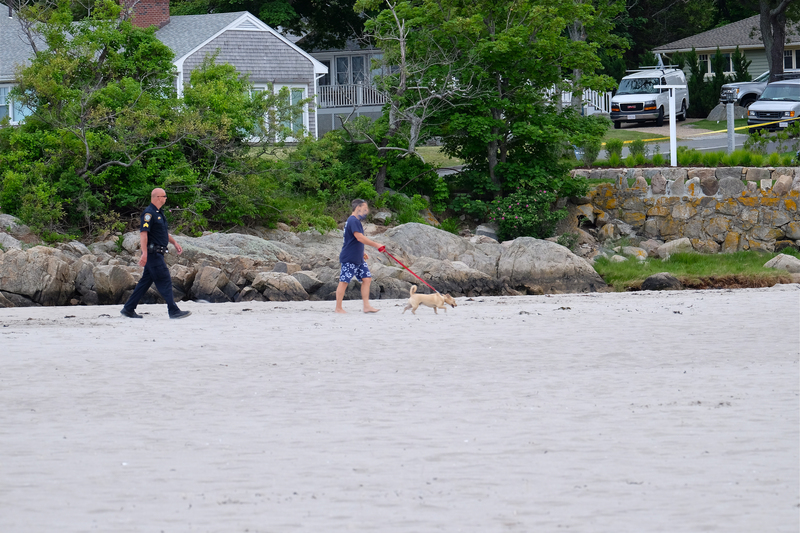 To be very, very clear, we Piping Plover volunteers do not wish to permanently and forever ban dogs off Good Harbor Beach, or any Gloucester beaches. 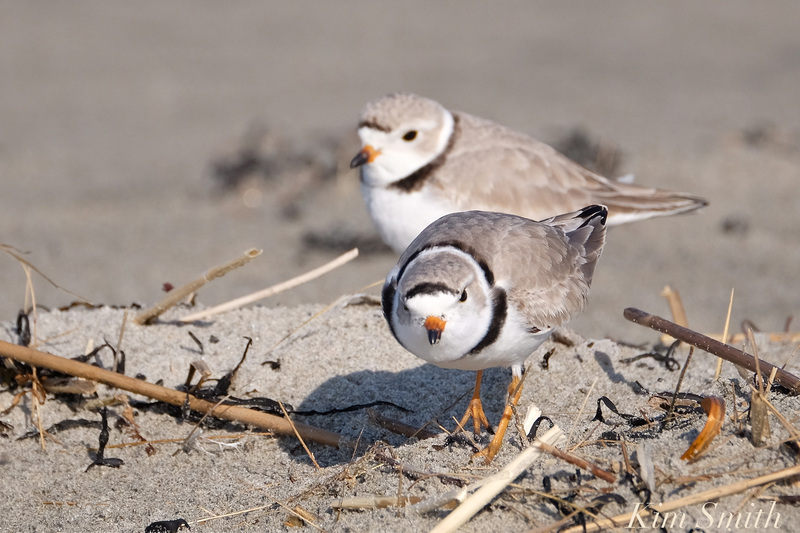 Please email or call Mayor Sefatia’s office and your City Councilors and let them know your thoughts about Piping Plovers, dogs, and all the wildlife that finds a home at Good Harbor Beach. 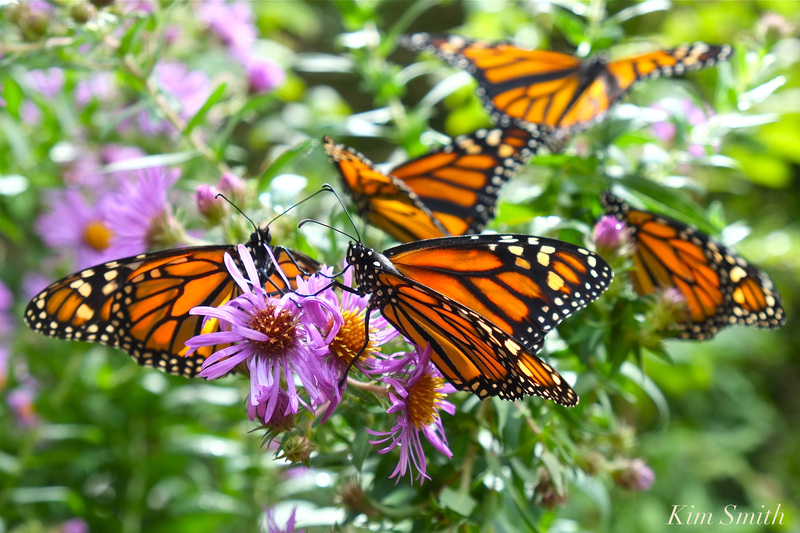 We hope you agree that making this simple change in the ordinance from April 1st to September 15th is the best solution for all our wild and domestic creatures. This modification to the dog ordinance will also show the federal agents that the Gloucester community recognizes our responsibility and takes very seriously our commitment to protecting endangered and threatened species. 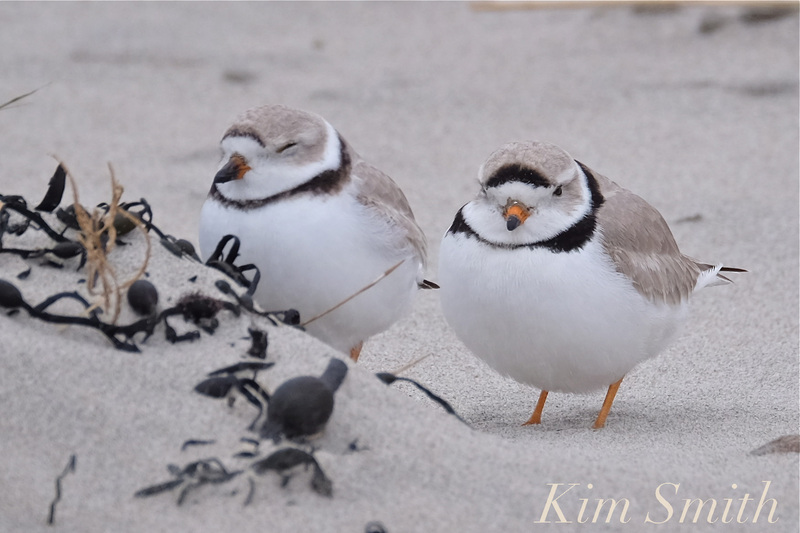 If you would like to be a Piping Plover volunteer monitor, please contact Ken Whittaker at kwhittaker@gloucester-ma.gov. 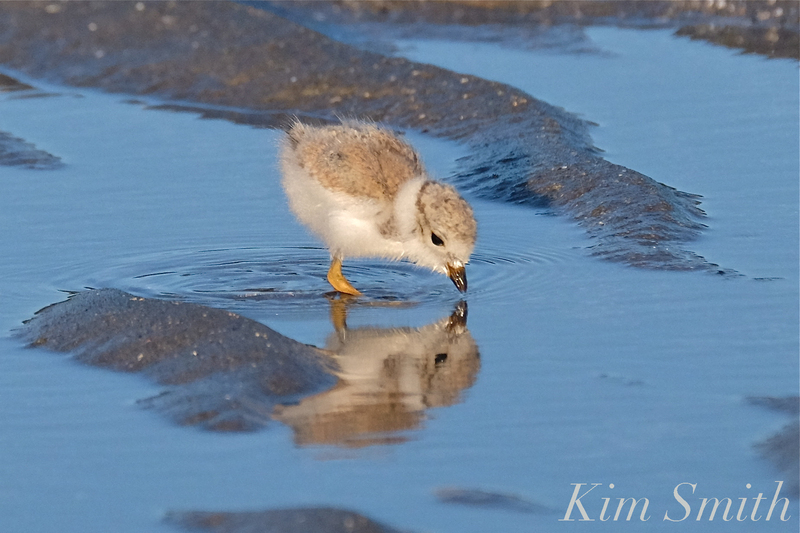 This entry was posted in Birds, Birds of New England, Cape Ann Wildlife, Piping Plover and tagged #SavetheShore, #shorebirdsgoingextinct, Charadrius melodus, dogs on the beach, eight day old Piping Plover chick, Gloucester, Gloucester Plovers, Good Harbor Beach, how you can help the plovers, kwhittaker@gloucester-ma.gov, Male Piping Plover, nine day old Piping Plover chick, parking lot plovers, Piping Plover, Piping Plover nest on June 18, 2018 by Kim Smith. 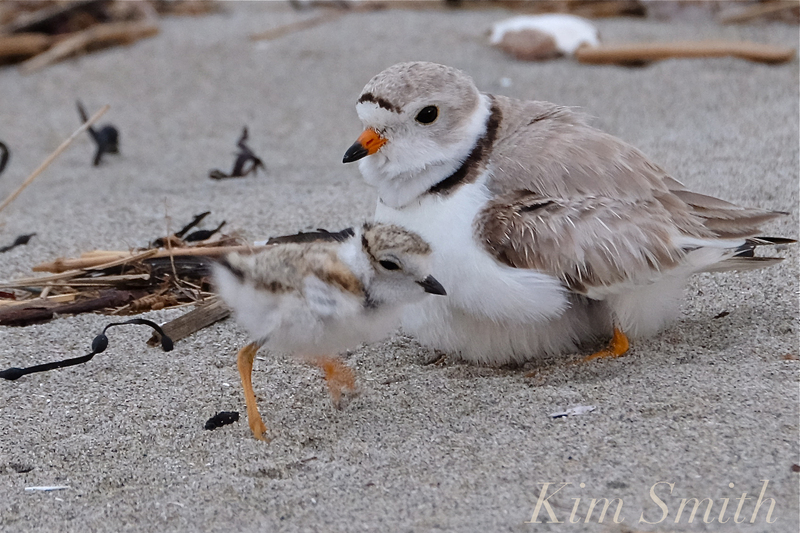 Whenever folks stop by to ask questions at the nesting area and they see the little chicks snuggling under the adult PiPl, they almost automatically assume it is the Mama Plover. Half the time it is the female, and the other half, the male. Mom and Dad share equally in caring for the chicks, generally in twenty minute to half hour intervals. They are always within ear shot and while one is minding the chicks, the other is either feeding itself, grooming, or patrolling for predators. 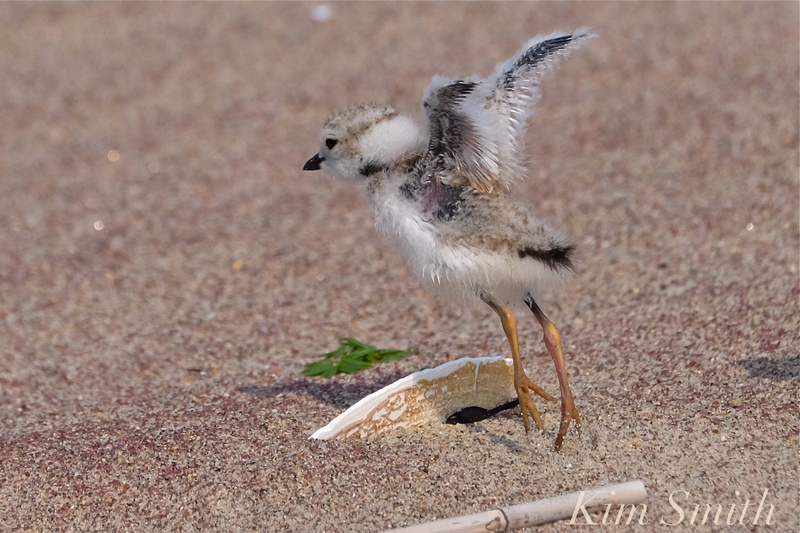 Last year, as is often the case, the Mama Plover departed Good Harbor Beach several weeks before the chick fledged, leaving Little Chick entirely under Papa’s care. If you would like to help monitor Pip and our PiPl family, please contact Ken Whittaker at kwhittaler-ma.gov. 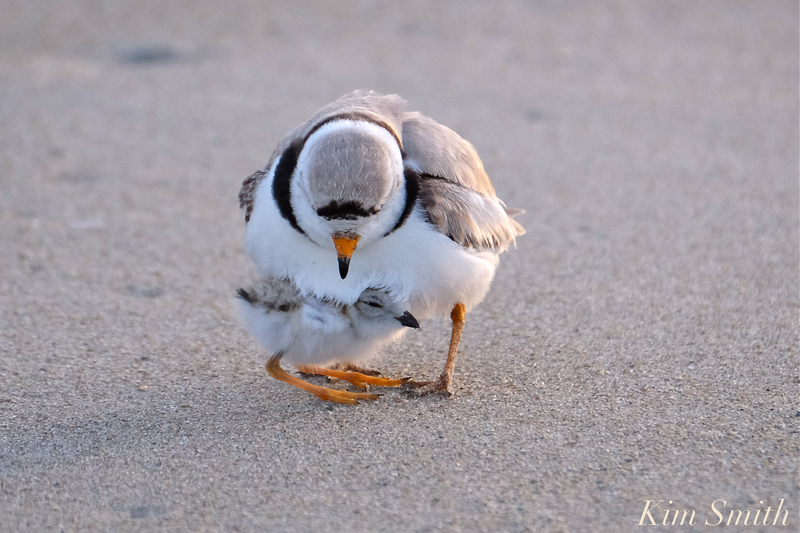 This entry was posted in Birds, Birds of New England, Gloucester, Life at the Edge of the Sea, Piping Plover and tagged #SavetheShore, #shorebirdsgoingextinct, Beautiful Birds of Cape Ann, Charadrius melodus, dogs on the beach, eight day old Piping Plover chick, Gloucester, Gloucester Plovers, Good Harbor Beach, how you can help the plovers, kwhittaker@gloucester-ma.gov, Male Piping Plover, parking lot plovers, Piping Plover, Piping Plover nest on June 17, 2018 by Kim Smith. We are so very sorry to share that the third chick was killed this morning. The seven-day-old chick was taken and eaten by a very large crow that swooped in unexpectedly, as witnessed by the volunteer monitors. 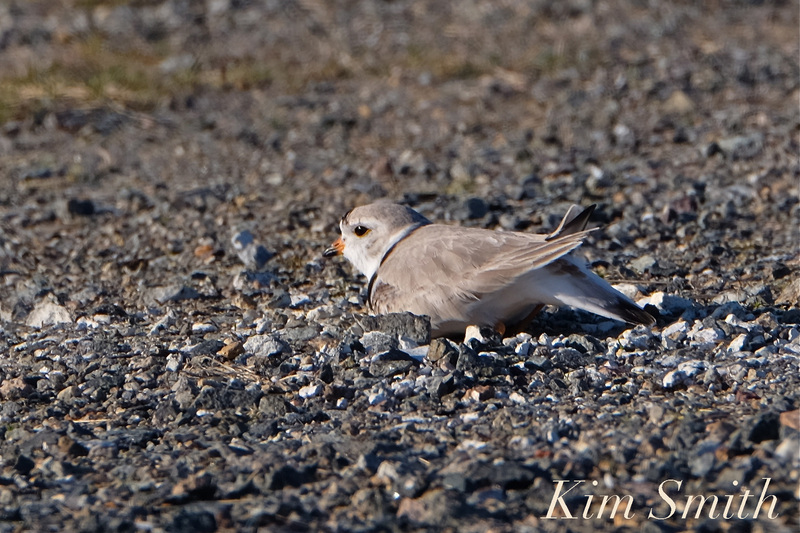 One week ago today all four Good Harbor Beach Piping Plovers hatched in the parking lot. We celebrated, but also knew that the really hard part was yet to come. Monitoring tiny marshmallow sized fluff balls, made the color of their surroundings, is like looking for sand upon sand. To do this several hours at a time is no small feat, made even more challenging on Gloucester’s busiest of beaches. I would like to give a huge shout out and thank you to all our super dedicated PiPl monitors. Know that they are doing the very best they can to fend off predators of every kind, ill mannered people, astronomically high tides, diminished beach, people who have been drinking in the hot sun all day, garbage left behind on the beach (which attracts crows and gulls), and every other creepy thing you can think of. The core group is putting in many hours, are sunburnt, and neglecting their families. A terrible mishap of death or injury to a chick could happen on anyone of our shifts. When you see a PiPl monitor at GHB, stop and feel free to ask questions about the plovers, and please thank them for their dedication. I honestly hope I don’t see one more facebook post/comment blaming the monitors about how we are not doing enough to keep the chicks safe and not reporting enough about the scofflaws. It is just plain cruel. Thank you. Our one remaining chick, the one volunteer monitor Heather Hall calls Pip, is the smallest of the hatchlings and the one we think hatched last. This afternoon Mom was keeping watchful eye while Pip was foraging between the foot of the dunes and line of folks at the rope’s edge. Early this morning when we still had both chicks. This entry was posted in Birds, Birds of New England, Gloucester Plover, Life at the Edge of the Sea, Piping Plover and tagged #SavetheShore, #shorebirdsgoingextinct, Beautiful Birds of Cape Ann, Charadrius melodus, crows, dogs on the beach, garbage, Gloucester, Gloucester Plover, Good Harbor Beach, how you can help the plovers, kwhittaker@gloucester-ma.gov, parking lot plovers, Piping Plover, Piping Plover nest, Seagulls on June 16, 2018 by Kim Smith. 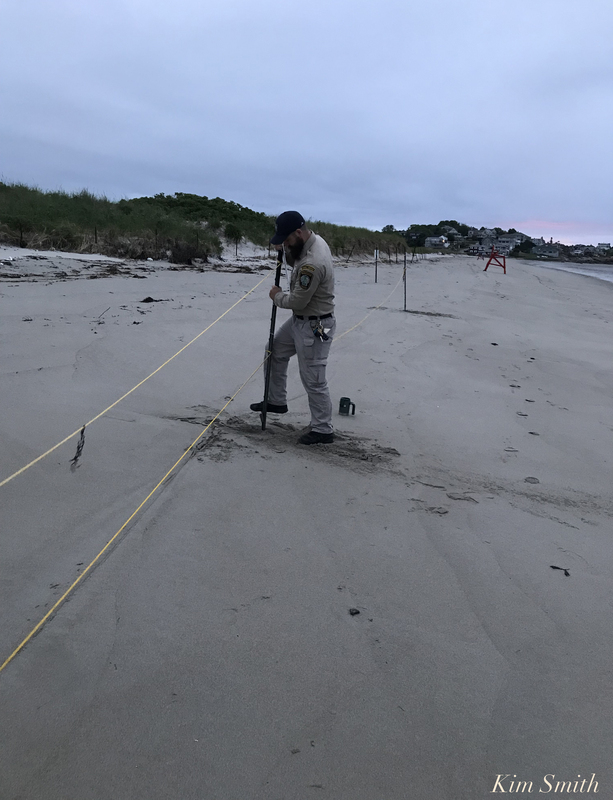 Gloucester’s Animal Control Officers Teagan and Jamie were on the scene at the crack of dawn at 4:30 this morning fixing the posts around the PiPl nesting area and writing tickets. Last night Jamie was on the beach as well. Thank you Jamie, Teagan, and Chief McCarthy for the stepped up patrolling. The posts needed to be pulled out of the sand because last night we had yet another super high tide, all the way up to the bluff for most of the length of the beach. I read a comment yesterday that stated falsely that the animal control officers make $80,000.00 a year and sit around and drink coffee all day. I have it on good authority that their combined incomes do not total $80,000.00 a year. Stating misinformation and disparaging the hard working people in our community is creating a false narrative and is hurtful to everyone involved, to the people, the dog owners, and to the shorebirds. Teagan and Jamie writing tickets at dawn this morning. We don’t have as much an enforcement problem as we do an issue with entitlement and ignorance. Ignorance in the sense that scofflaws may be from out of town and may be unable to read, and entitlement in that some people know the rules and know the dangers that dogs pose to the shorebirds, yet choose to do as they please. Upon entering Good Harbor Beach this morning, the scofflaws with their dog walked by these three signs. Walking a dog on a beach is a purely recreational activity. 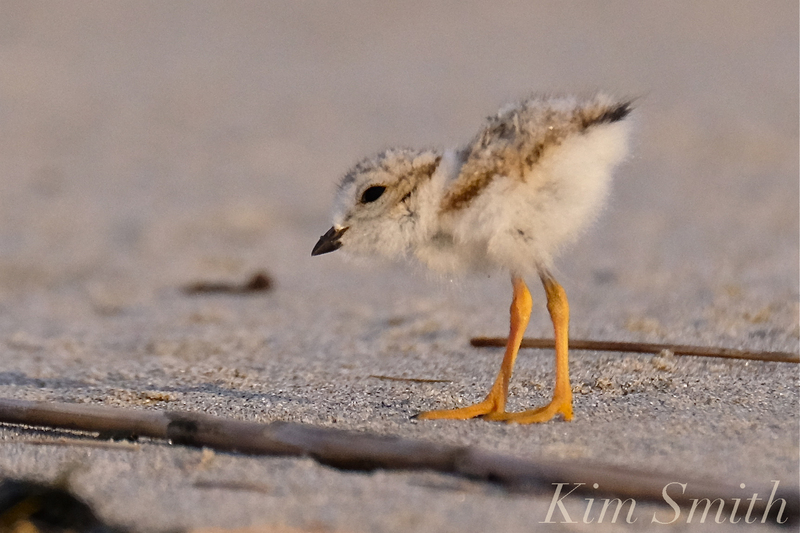 For teeny tiny nesting shorebird chicks, protecting that same beach habitat is a matter of life and death. If you see a dog at anytime or anywhere on Good Harbor Beach, please call this number: 978-281-9900. As of late, it appears as though many more people now have the need of a service dog. Having a service dog requires that it be on leash at all times, not jumping on people, and not running through the dunes. Service dogs cannot go in the dunes, or anywhere on the beach that is restricted to humans. 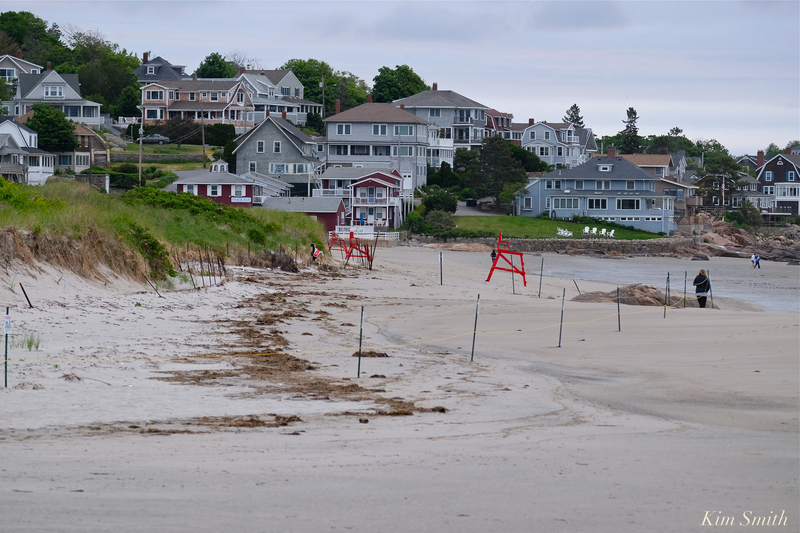 Would the people with service dogs consider taking their dog to any other of Cape Ann’s stunning beaches, rather than to Good Harbor Beach during shorebird nesting season I wonder? Folks getting ticketed and escorted off the beach. 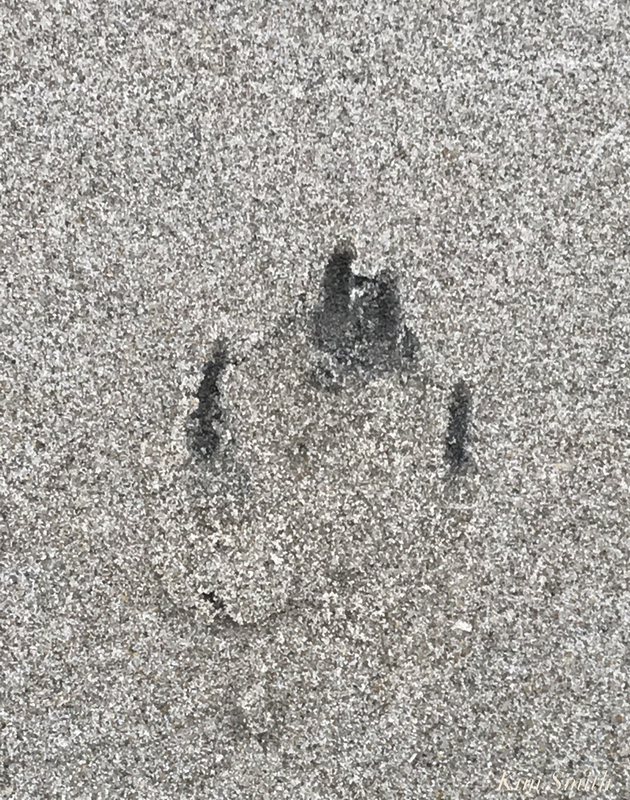 This morning’s dog tracks at Good Harbor Beach – Dog tracks are easy to spot and to differentiate from other canids (fox and coyote). For example, notice the sharp toenail indentation. Coyotes have rounded toe tip prints because they wear their nails down. Look what other tracks were spied this week, deer! These too are easy to spot in the sand. The deer’s cloven hoof makes a broken heart shape. 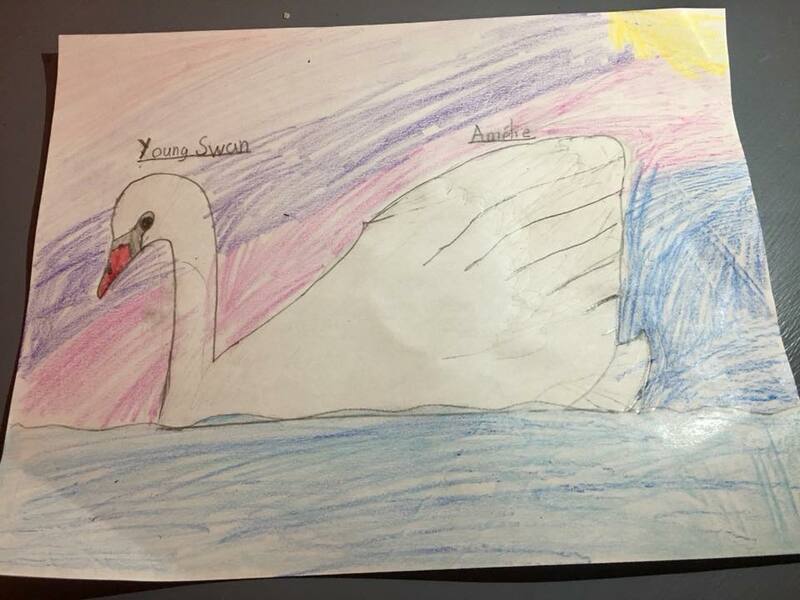 This entry was posted in Birds, Birds of New England, Cape Ann Wildlife, Gloucester Harbor, Gloucester sunset, Good Harbor Beach, Life at the Edge of the Sea, Piping Plover, Wildflowers and tagged #SavetheShore, #shorebirdsgoingextinct, Animal Control Officer, Beautiful Birds of Cape Ann, Charadrius melodus, Chief of Police John McCarthy, dogs on the beach, garbage, Gloucester, gloucester dog officer, Gloucester Plover, Gloucester Plovers, Gloucester Police, Good Harbor Beach, how you can help the plovers, Jamie, kwhittaker@gloucester-ma.gov, parking lot plovers, Piping Plover, Piping Plover nest, Seagulls, Teagan Dolan on June 15, 2018 by Kim Smith.